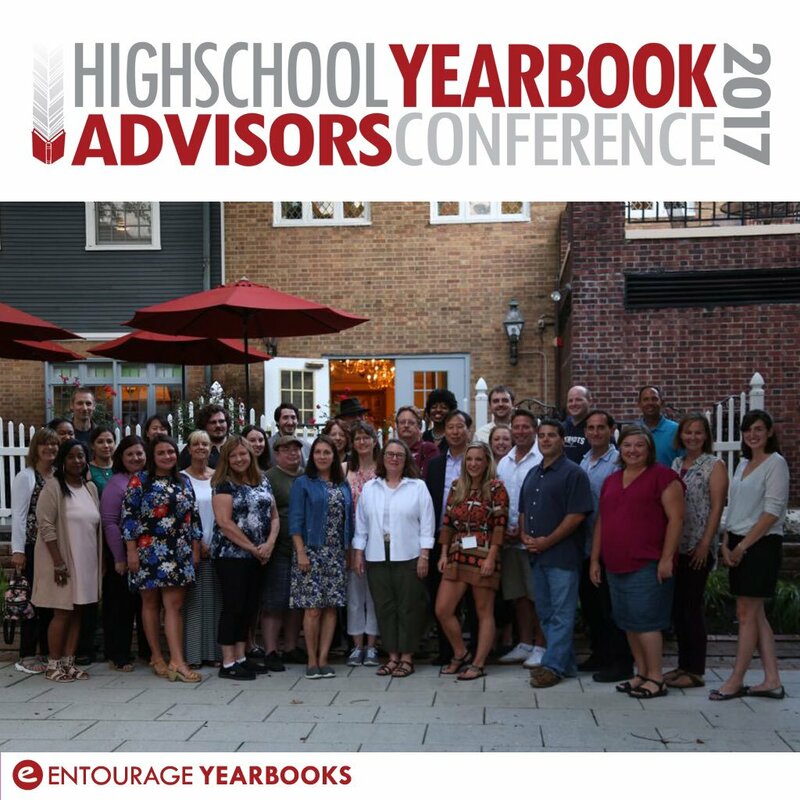 This past July, Entourage Yearbooks hosted their third annual summer advisor’s conference at the Crowne Plaza Hotel in Princeton, NJ. The conference is the most important professional development event of the year for Entourage Yearbooks. Over 70 Advisors from across the nation were in attendance and each brought unique insight and ideas to the table in regards to their school’s yearbook programs. This three day event offered a time for inspiration and collaboration amongst a group of educators who have a range of expertise from journalistic techniques to design to photography and videography. This year’s conference theme focused on inclusion and how to get others in the school community involved with the yearbook project. Account Manager Nicole Lipnitz commented “Each year, we work diligently to update our software to reflect the latest and greatest technology available in the yearbook industry. We are so grateful to the Advisors who came out to share their input and ideas.” Entourage is at the forefront when it comes to advancing their EdOnline software and they strive to equip their schools and advisors with the tools necessary to make their yearbook programs a success. One exciting program Entourage offers is their “Link” site that allows others in the community to contribute photos, videos and documents and as a result, they become part of the yearbook-making experience. Focusing on inclusion, Entourage also had some important guest speakers in attendance. Denis Estimon who created a club at his school titled “We Dine Together” led a session in which he spoke to Advisors about the importance of reaching out to those students who might otherwise be forgotten. His powerful message prompted discussion and interest from several Advisors who were excited about the possibility of establishing a club like this at their school and incorporating the idea into the yearbook making process as well. Other key speakers included Entourage CEO Elias Jo who spoke about the “Future of Yearbooks”, Advisor’s Council President Nicole Ford who spoke about “Running your Yearbook like a Business” and HP Representatives Stephanie Hill and Carla Marques who spoke about “Yearbook Beyond the Page”. If you are interested in attending the 2018 High School Advisor’s conference, registration is now open. For more information, please contact Nicole Lipnitz via nicole.rossi@entourageyearbooks.com or at 888-926-6571. For more information about Entourage Yearbooks or to begin a 2017-2018 Yearbook project, please contact Judy Jo via judy@entourageyearbooks.com.